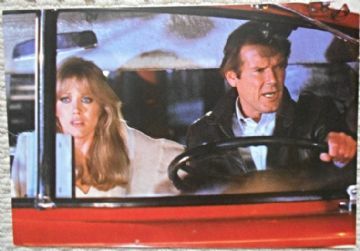 This still features Tanya Roberts with Bond. This still is in Fine- condition and measures 7" x 10.25". The still has the tiniest corner crease which is hardly noticeable.